We are small breeders and we will remain small family. 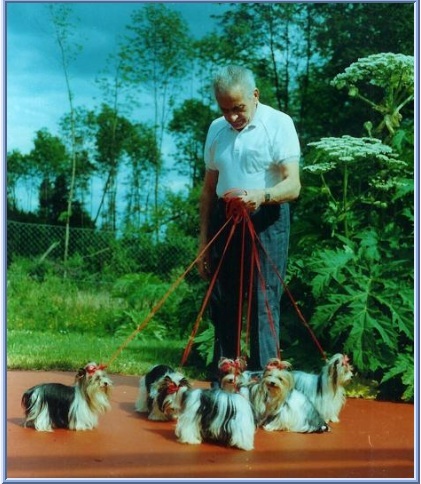 We believe in maintaining family type environment for the benefits of physical and psychological health of our dogs. Our dogs love to meet new people, never afraid of other dogs. They love to play outside even in winter time. 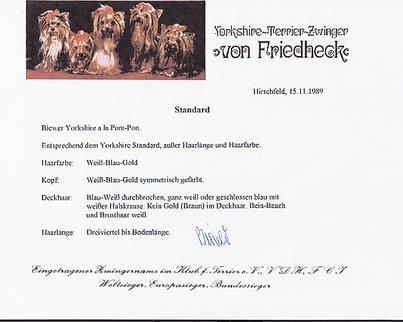 We are trying to breed best of the best, to maintain and enhance the best qualities of Biewer and Biro Yorkshire Terriers Our dogs came from the reputable European breeders. 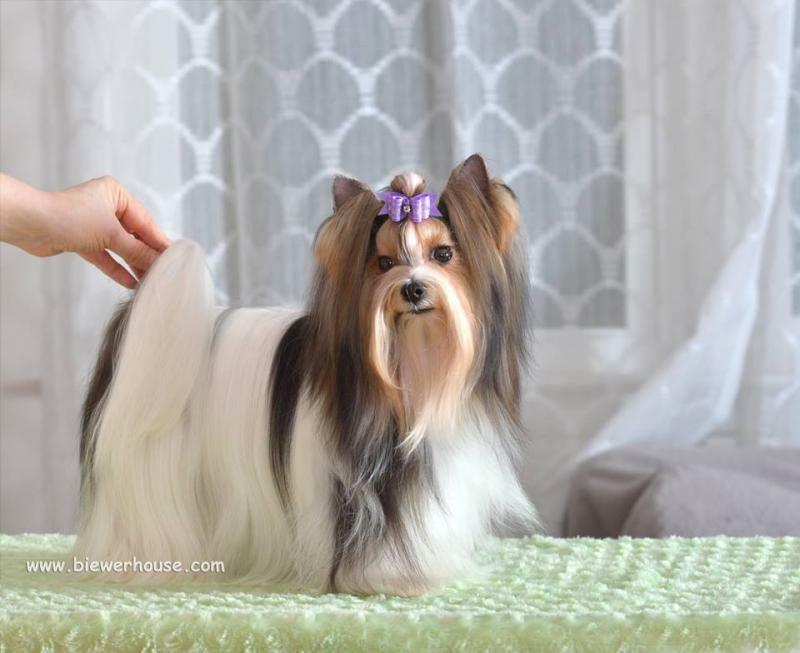 They were carefully selected to represent the best qualities Biewers/Biros can offer - beautiful tri-color, wonderful silky furs,... Our Biewers/Biros are very friendly, well socialized, playful, intelligent and good-natured. They are just great fun to be with !! Our dogs bred from multi champions and carry great heritage in their genes. 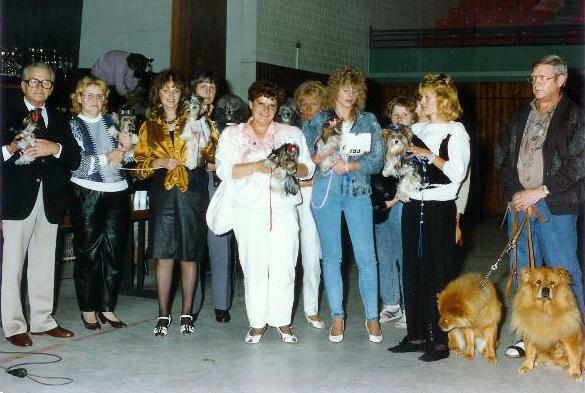 Our dogs participate in many shows with I.C.K.C. (NAKC) and have very good results. We strive to bring these wonderful babies to your families to enlighten your lives with new little friends.